Dr Claire Eatock is the Project Manager for SOPHIE, tasked with ensuring the research programme delivers its objectives on time. Claire is interested in exploring the effects on human health and wellbeing of a range of marine activities, both through environmental and occupational exposures and using a range of public engagement methods. She has over 20 years’ experience of working at the interface between research and industry, and in efforts to make academic outputs applicable to wider society. Claire has held a number of positions within charitable organisations, consultancies and on company boards. 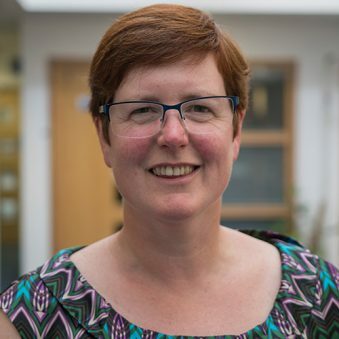 As a qualified teacher, Claire has a particular passion for communicating her love of the sea to all audiences and has spent over 10 years as a lecturer for prominent international universities. In parallel to her role as a researcher and project manager, Claire is also an active Outdoor Instructor and leads expeditions kayaking and coasteering around the world.